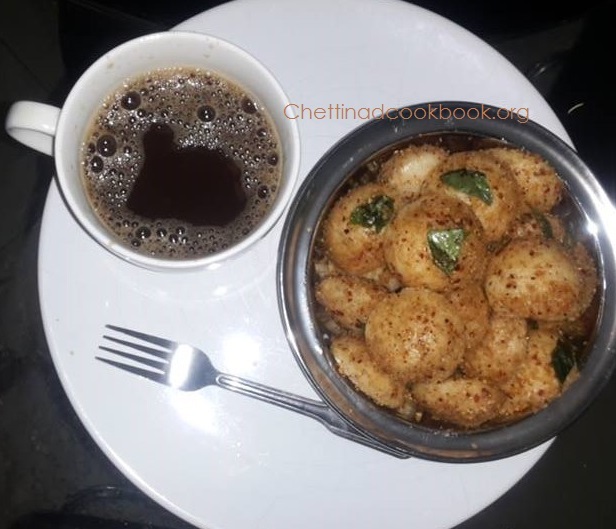 South Indian regular breakfast is Idly, nowadays a lot of innovation can be seen in our menu list with this simple idlies, Sambar Idly, chili, Idly Pepper Idly and Podi Idly. 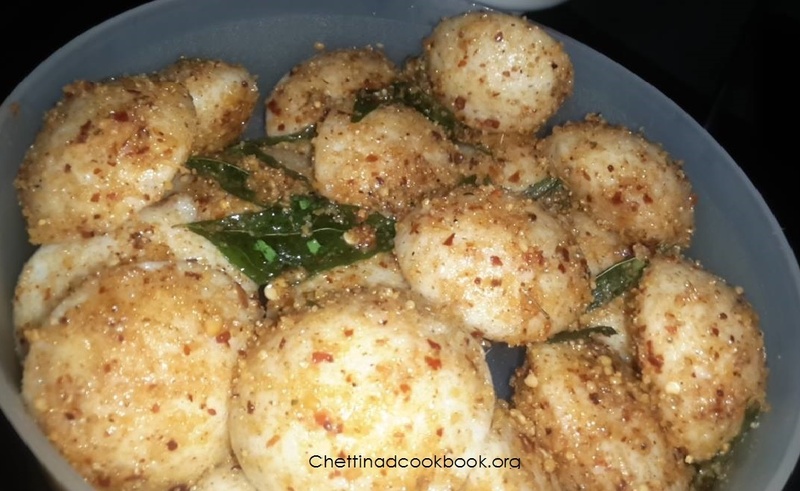 This simple recipe of Podi Idly can be taken in a box while traveling our tour, home food is better than outside food, this Podi Idli stays fresh for nearly 10 to 12 hours.No need of any side dish is another advantage to pack, mild and healthy without any side effect. 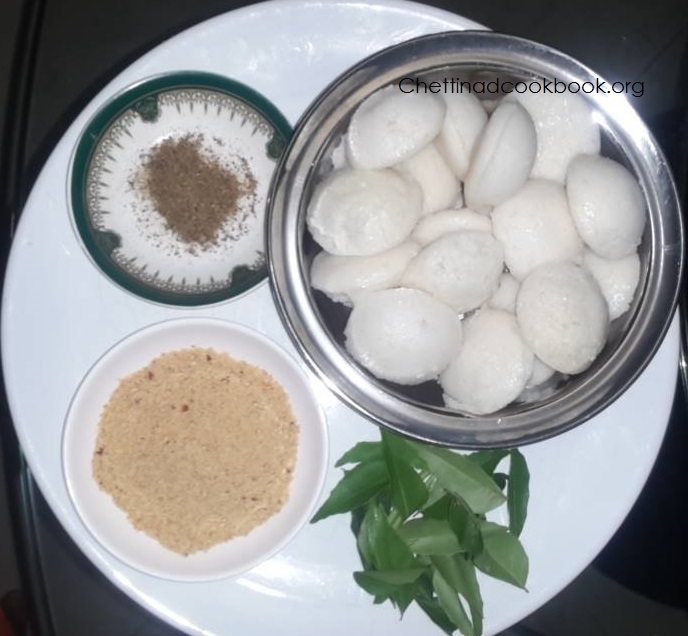 This Podi Idly can be served along with Karuppatti coffee, again it stays fresh for a long time because there is no milk added in it. 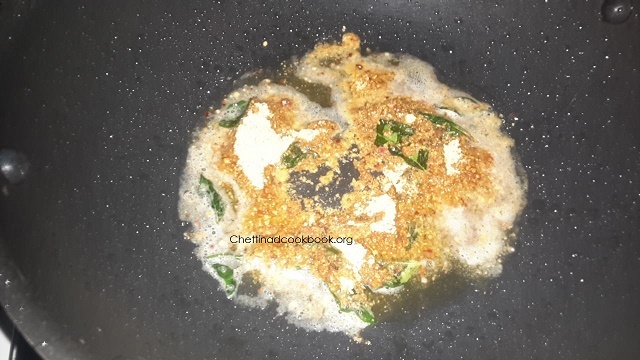 Heat Oil 2 teaspoon cooking oil and one teaspoon gingely or sesame oil in a wide Pan,l ow flame is fine to prepare this dish,add cumin and pepper crushed powder and curry leaves ,add Idly podi and mini idlies in oil,immediately otherwise there are chances for the mix added in oil to burn quickly. Stir well for one minute in low flame. 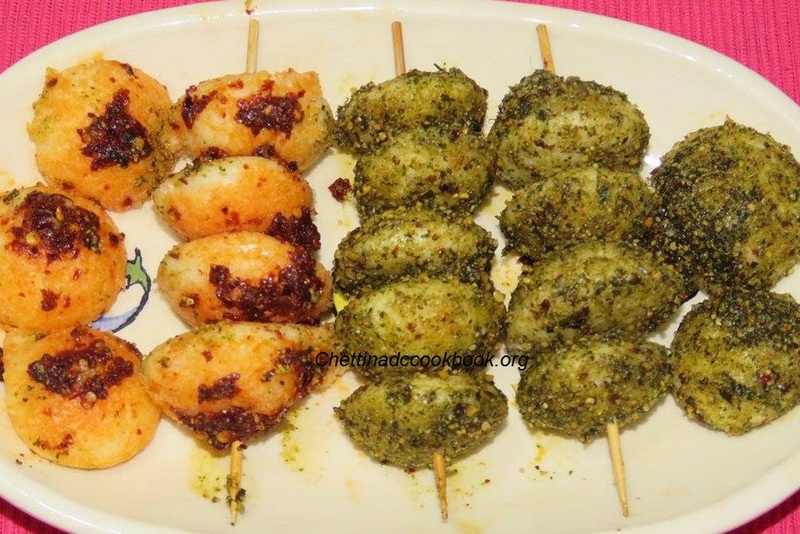 Now mini Idly with podi mix is ready to serve.